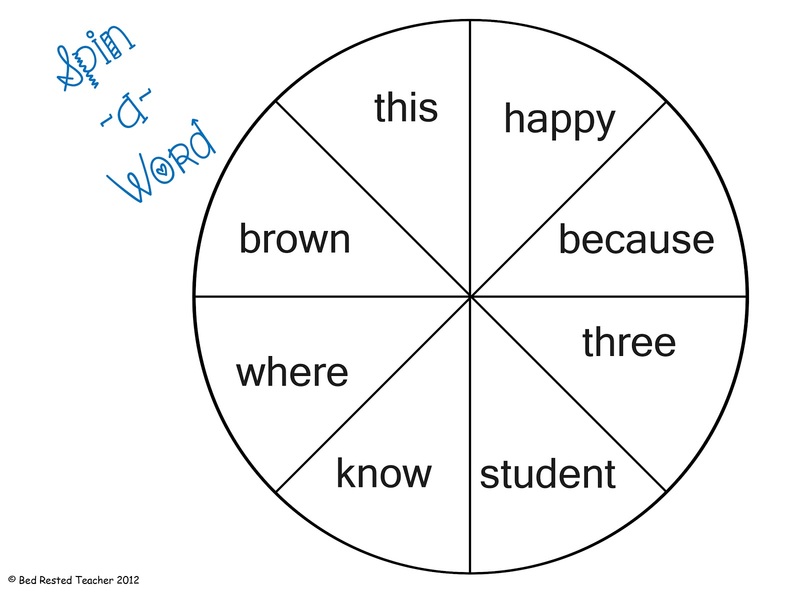 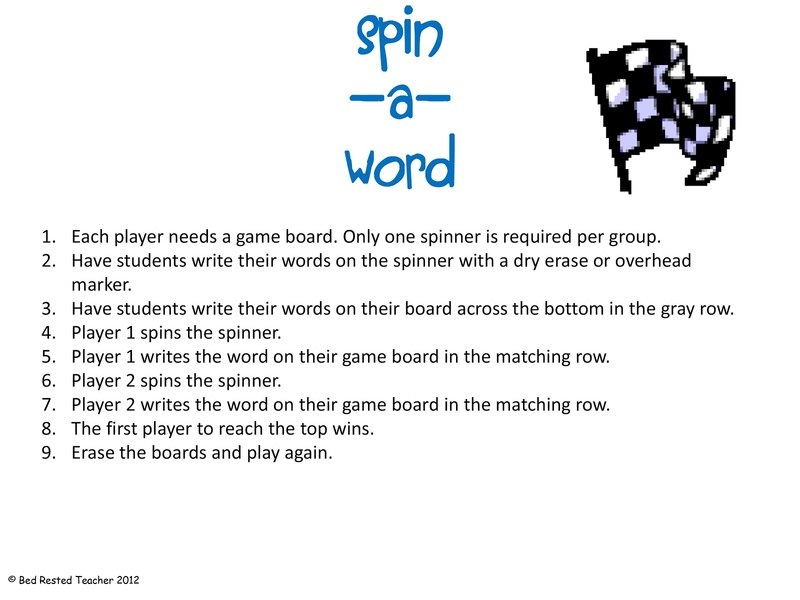 Spin-a-Word is a simple ready to use center or game for sight words or spelling words. 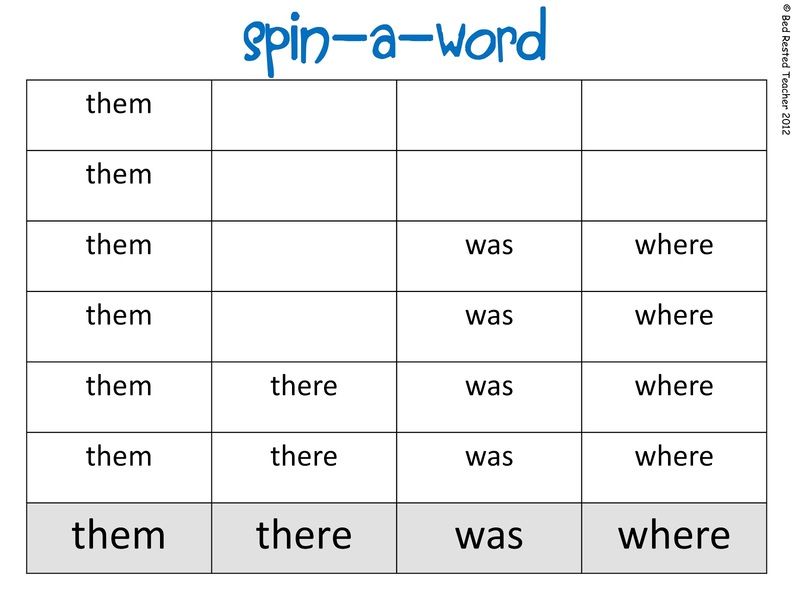 Laminate the sheets for repeated use. 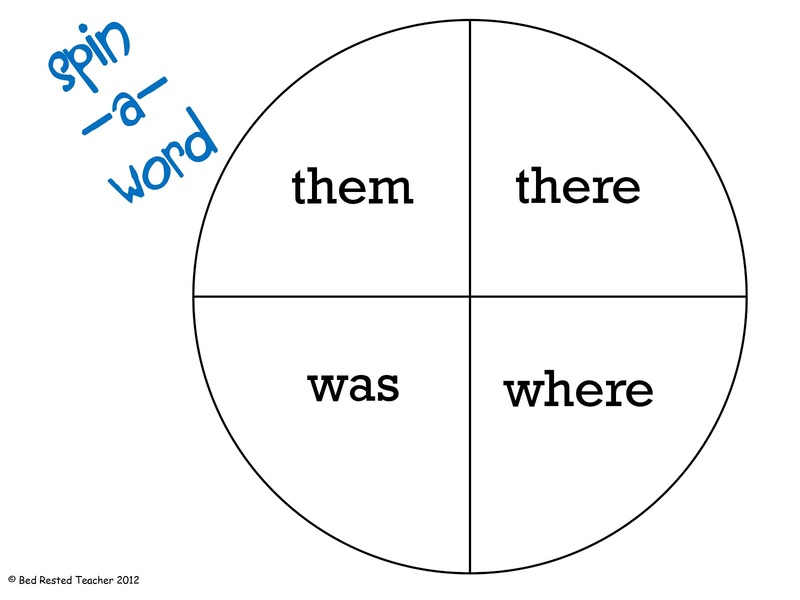 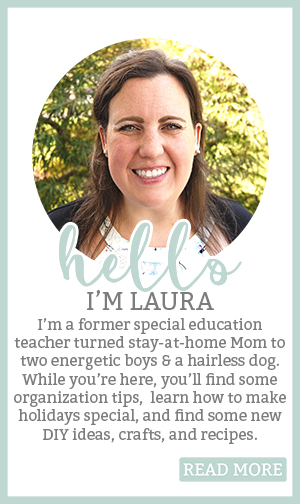 Make multiple copies to make a class set for sight word and spelling practice. 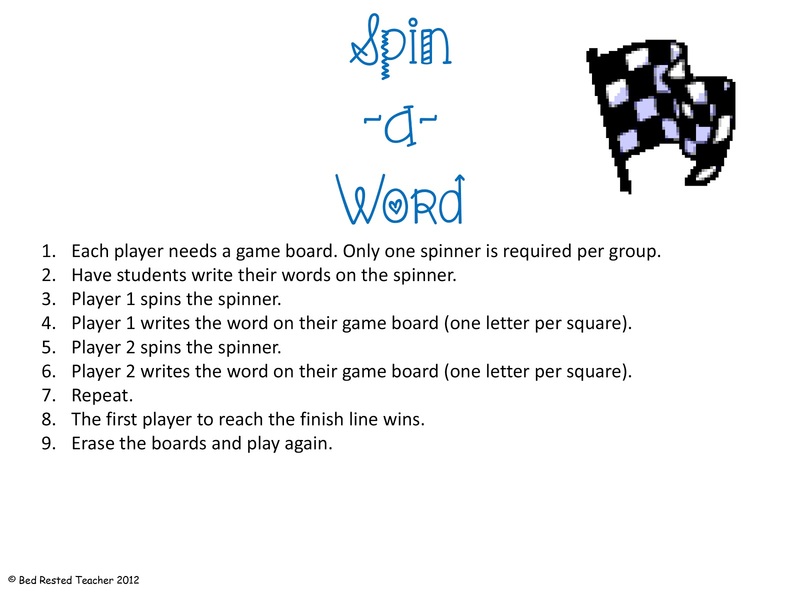 There are two different types of Spin-a-Word games. 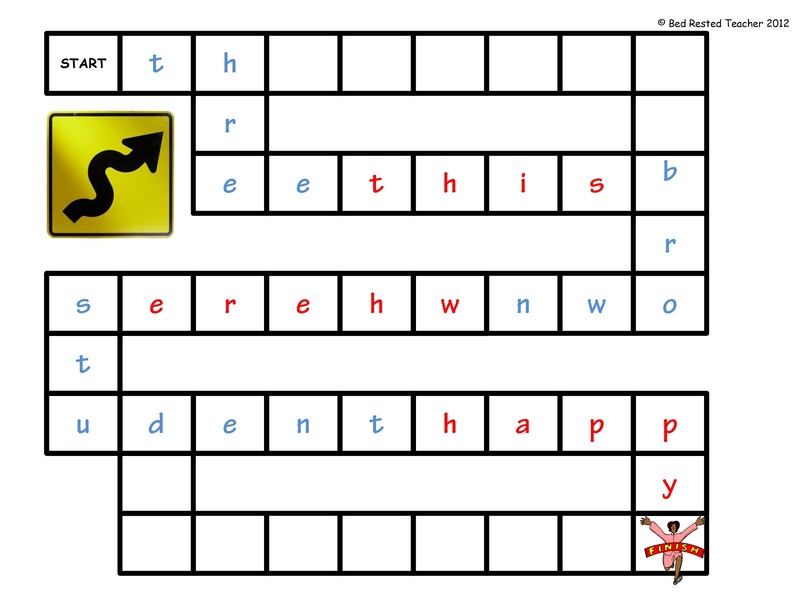 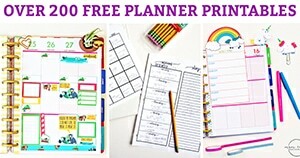 One for the primary students and one for grades 2 and up (the game board is more complicated).